Imagine the power of an eXtreme Tropical Cyclone! 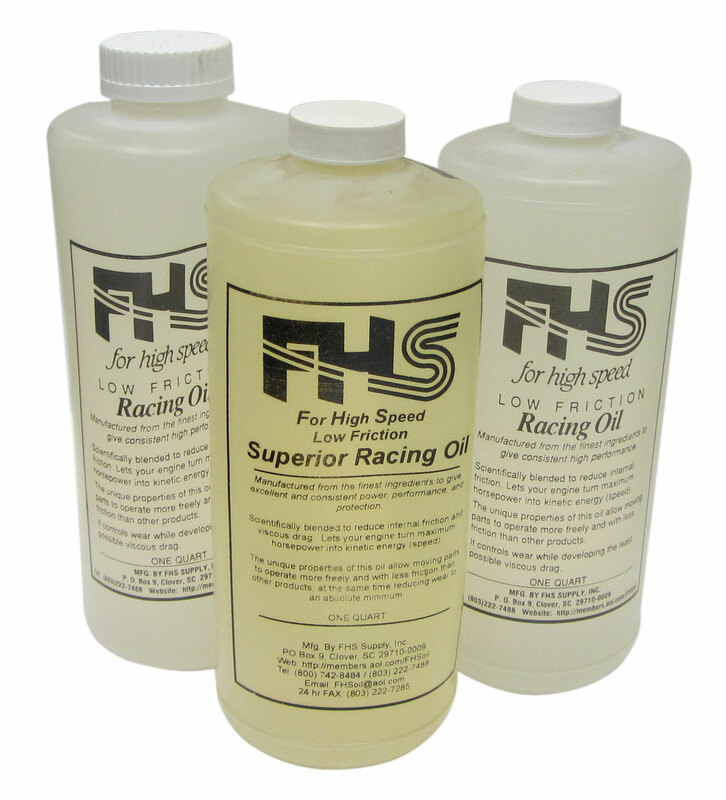 FHS has developed a totally new oil package, the XTC or Xtreme-Tropical-Cyclone Racing Oil series. These are some super new oils that compete, head-to-head, with the FHS Hurricane and FHS Endurance series racing oils. The FHS Cyclone oils come from a totally new synthetic XTC additive package, which starts out cleaner and stays cleaner. Outside beta-testing has shown speed enhancement and engine protection by using FHS Cyclone oil. Tests have shown lubricity, extreme pressure levels, and friction reduction on par or better than the other FHS oils. The Cyclone racing oils are clear (or lightly-tinted for special blends) to begin with. Thus, it is easier to check when it becomes necessary to change the oil, as it will darken over time in the engine. When you're ready, change the oil, put in some new XTC-Cyclone racing oil, and you are ready to tear up the tracks again. Your engine will treat you well when you treat it well... Expect improved performance and protection. Cyclone-XTC Lite 4-cycle, for stock engines, similar to Hurricane Light. Cyclone-XTC Medium 4-cycle, for modified engines, similar to Hurricane Medium. Cyclone-XTC Heavy 4-cycle or 2-cycle, especially for the Jr. Dragsters or big blocks, similar to Hurricane Heavy.